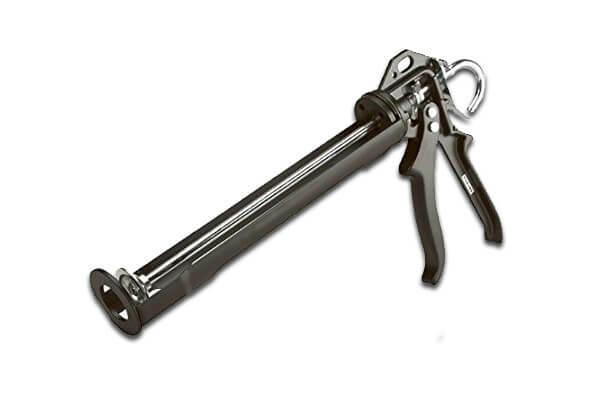 Kingfisher's Sealant Gun is the ultimate heavy duty sealant applicator. Precision is made easy with a swivel barrel, which allows you to get into awkward corners without reversing keeping a smooth spread of sealant. This sealant gun takes cartridges from 310ml up to 400ml.